Paul Bowers lives and writes in the rural wilds of northwest Oklahoma. He has taught college writing and literature for more than twenty years, and is the founder and co-editor of Turning Plow Press. 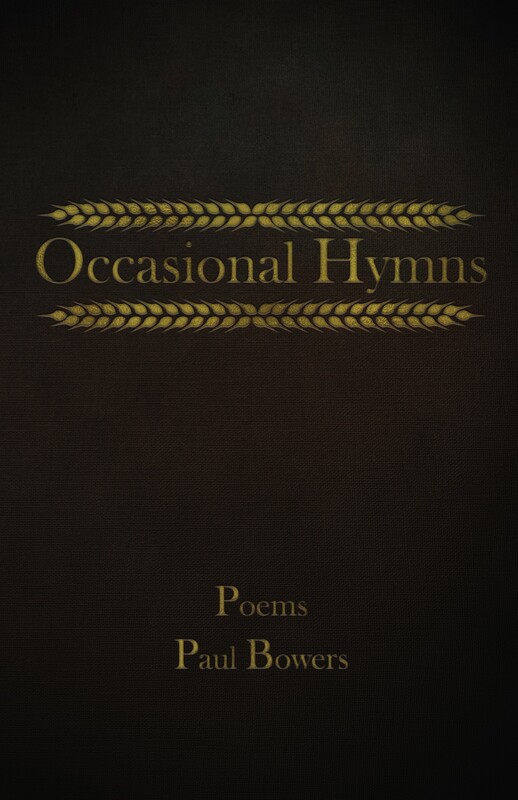 In Occasional Hymns, Paul Bowers explores life on the Oklahoma prairies - the land and its fruits, love, family, and memories both personal and universal. While the people in these poems may be plain-spoken, the poet hones language sharp as a plowshare and digs deep into the heart of the earth. These poems may echo William Stafford, Ted Kooser, and other Midwestern masters, but in the end they are pure Bowers - and pure gold. Here is a wry but tender reverence for things past - where we come from, what we have been, that which makes us who we are. Bowers' Hymns are skillfully depicted and phrased with care. 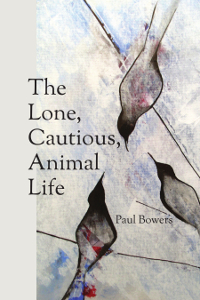 In The Lone, Cautious, Animal Life, Paul Bowers establishes a natural connection of human existence within communities of animal life. The collection offers a matter-of-fact reverence, an acknowledgment of the perilous, temporary gift of life. Not life as we try to make it, but life as it actually is. Reading this work, the names of Jane Kenyon, Ted Kooser, Mary Oliver, and William Stafford come to mind. Yeah, it is that good. In fact, in some ways, Bowers is better. Here’s a writer! Paul Bowers’s Like Men, Made Various is aptly titled—a “biological philosopher” seeks the essence of Life, only to be overwhelmed by the sonogram vision of his soon-to-be-born daughter; a Vietnam vet eccentrically acts out his post-traumatic stress; the father of a cancer-stricken child rages against the conventional concept of God’s Providence; the president of a failing small college stages a desperate sit-in to revive it; a man commits suicide by drowning as he kills the mule that killed his wife . . . Bowers’s range is seemingly limitless, his stories intelligent, imaginative, profound, and polished to a compelling luster. 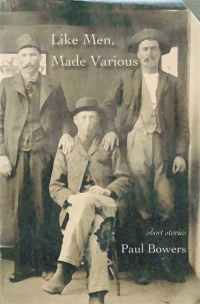 The men in Paul Bowers’ debut include an unlikely hero and a university president, a farmer (and his deadly mule), an expectant father and a father preparing to grieve. These characters know something about hope and anger, duty and powerlessness, loneliness and love. Bowers knows something about telling stories that are absolutely true. In Like Men, Made Various, Paul Bowers writes with compassion, wit, and wisdom, giving us a glimpse of humanity and an undercurrent of dark humor. . . . What I love about these stories is their variety and the artistic manner in which they are made.